Today marks the 450th anniversary of the day that Captain Jean Ribault sailed into the body of water that would later be known as Port Royal Sound in what is now South Carolina. 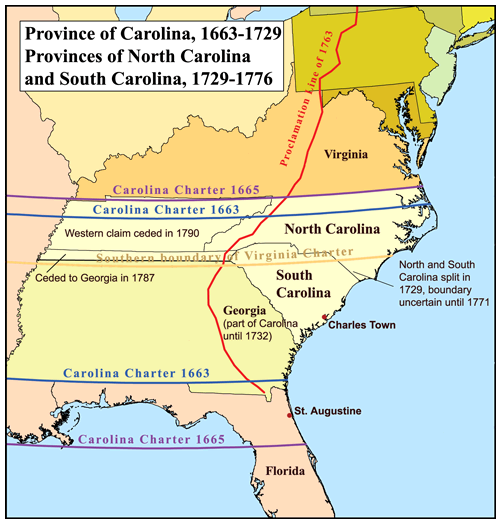 The colony that he founded there became the first French settlement and—with the exception of a very short-lived Spanish outpost possibly near present-day Georgetown, South Carolina—the first European settlement in what is now the United States. Cap Rouge, on the St. Lawrence River. Cap Rouge was founded by explorer Jacques Cartier in 1541, but the outpost was abandoned after only one year. (The maple syrup was good, but that winter wasn’t anything to write home about, I guess.) Nevertheless, Cap Rouge went down in history as the first French settlement in the Americas. Incidentally, the city of Québec, capital of the province of Québec, was founded in 1608 on the site of the old settlement. France Antarctique, near present-day Rio de Janeiro. This interestingly named colony was France’s first South American one. “Brazil?” you might ask. Yes, the French even colonized Brazil. But, really, who could blame them after having endured that chilly Canadian episode? France Antarctique was founded in 1555 as a refuge for French Protestants fleeing from the wars of religion back in France. Fort Coligny, named for the French admiral who supported the expedition (and was, himself, a Huguenot), was built on the island of Serigipe in Guanabara Bay. The village of Henriville, named for King Henri II of France, was located just onshore. Of course, the settlement was in violation of the Papal Bull of 1493, which had given the area to the Portuguese, and they eventually succeeded in destroying the French settlement in 1567.